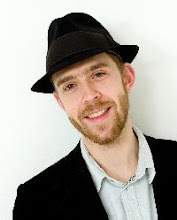 William Westmancott: Am I really a Savile Row Tailor? Am I really a Savile Row Tailor? Do you wonder how, if I don't have a shop on Savile Row, I can still call myself a Savile Row Tailor? 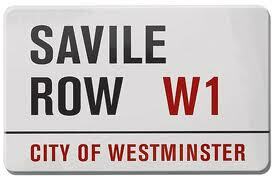 If so, that's understandable, because to most people Savile Row is just a street in London. But to me, it's a whole lot more. It's the place that gave me my first real job. The place I turned from boy to man. The road on which I met my wife and the street I celebrated the birth of our first child. Savile Row is where I became a tailor, the place where real old masters of the craft passed down their skills to me. As a tailor, it's a place that gets under your skin. Savile Row is part of who I am, and I passionately love the place and the craft that goes on there and I am immensely proud of being part of it, of it being part of my heritage. And yes, I don't have a showroom there anymore. Anyone with enough money can have a Savile Row address, but just because they do, that doesn't necessarily make them a real Savile Row tailor. It's not the address that's important, it's the quality of the tailoring that matters. If you would like a suit made by a tailor with this much passion for his craft, I would genuinely love to make you one.